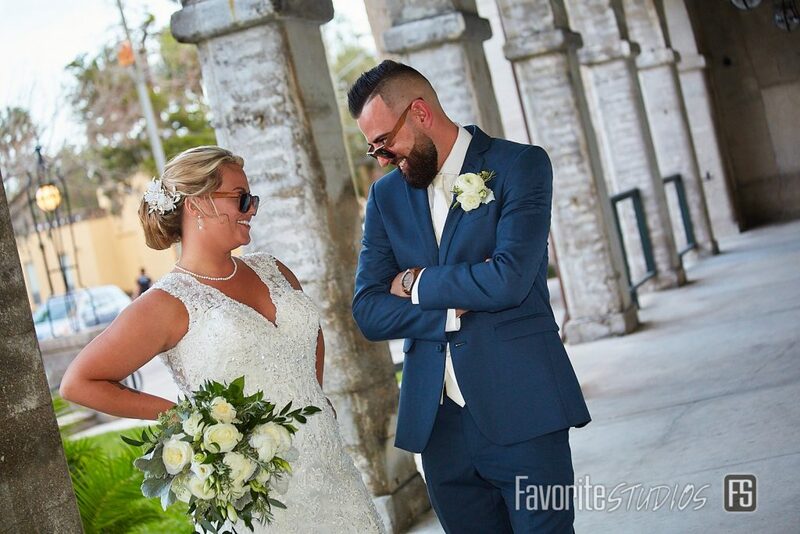 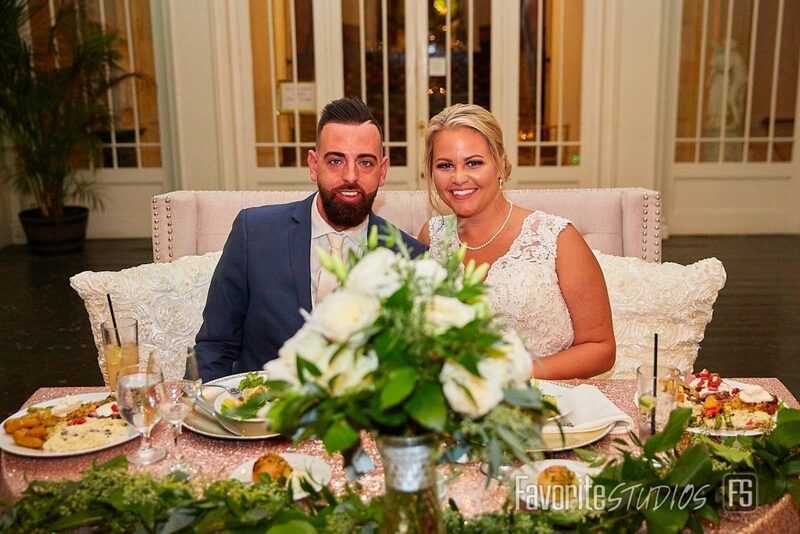 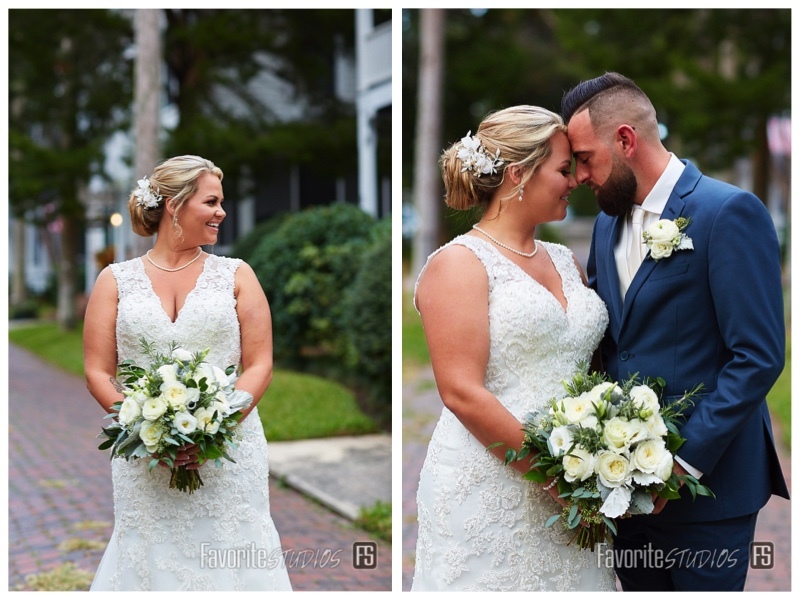 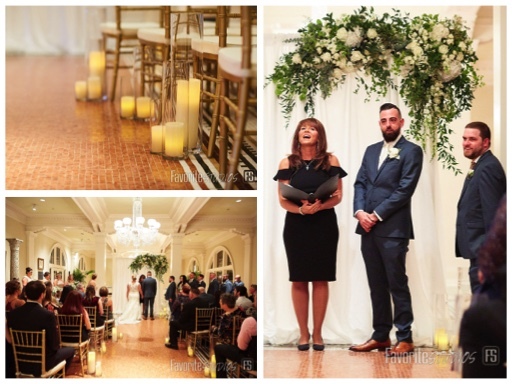 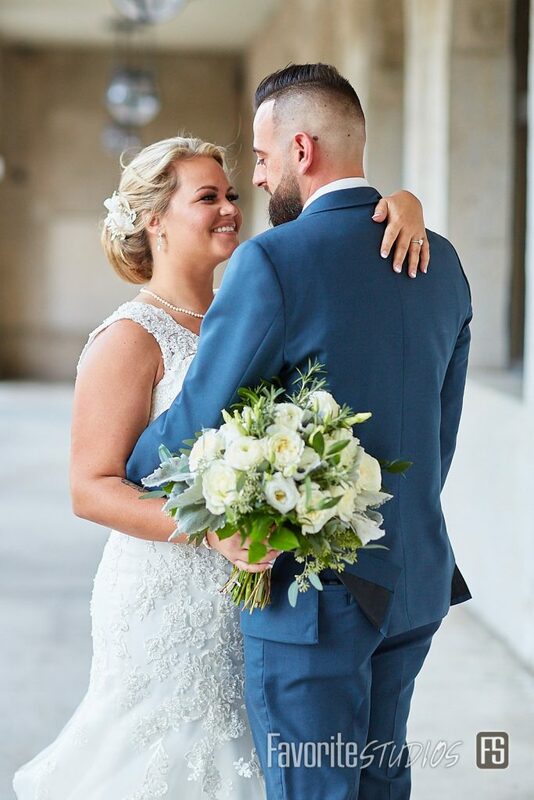 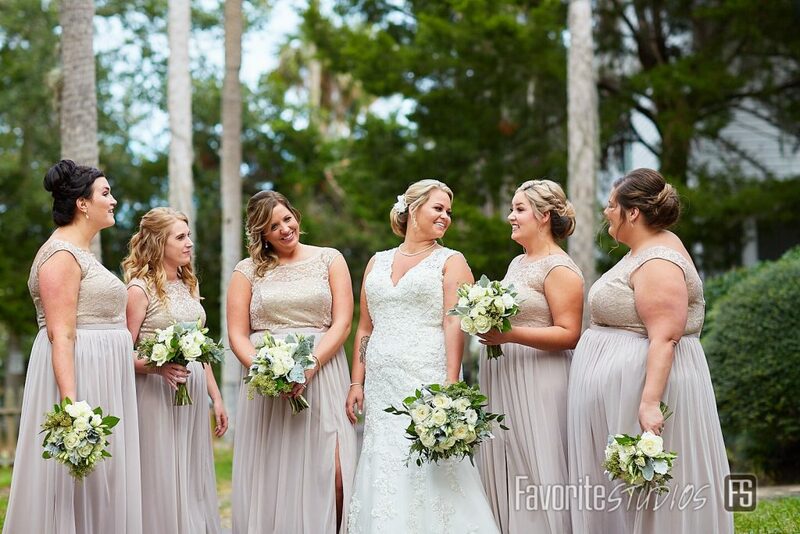 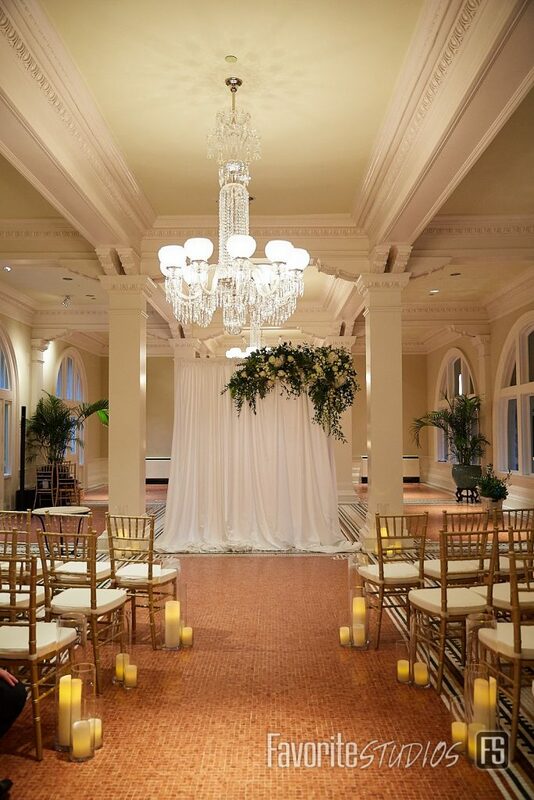 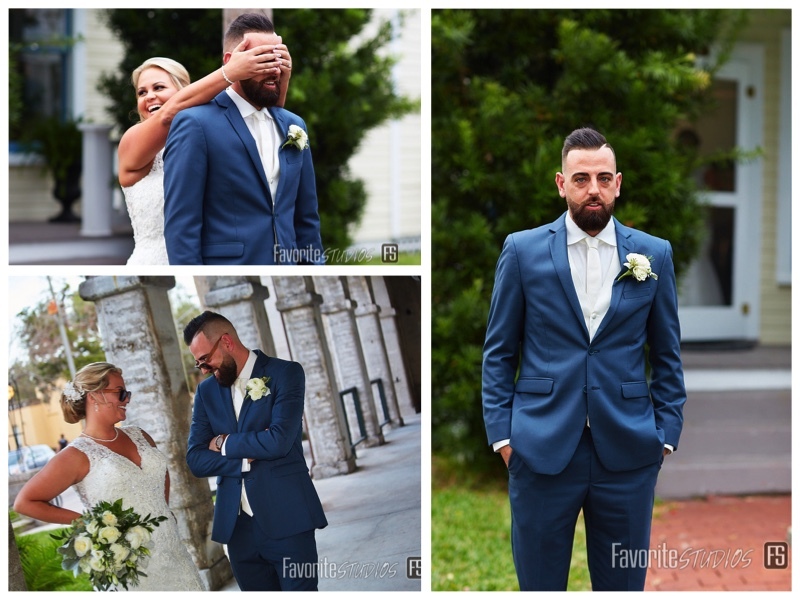 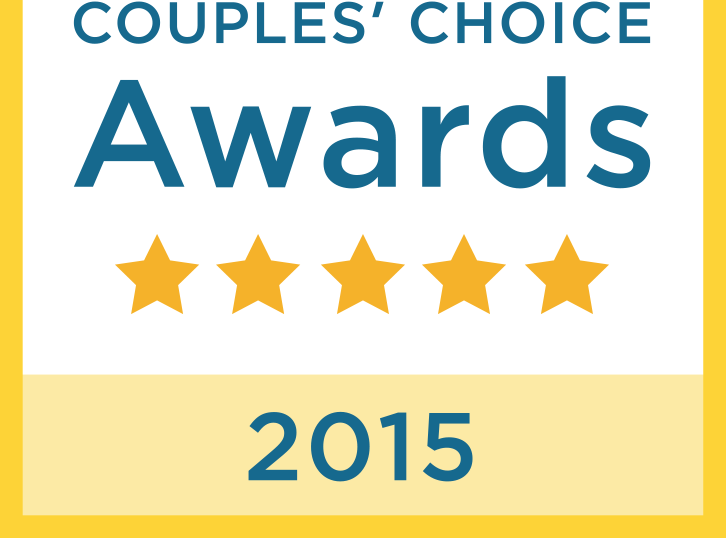 Tabitha and Vincent had a beautiful ceremony at the Lightner Museum. 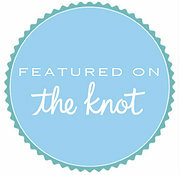 The aisles were lined with candles and they said “I do” under an arbor adonred with a lush spray. 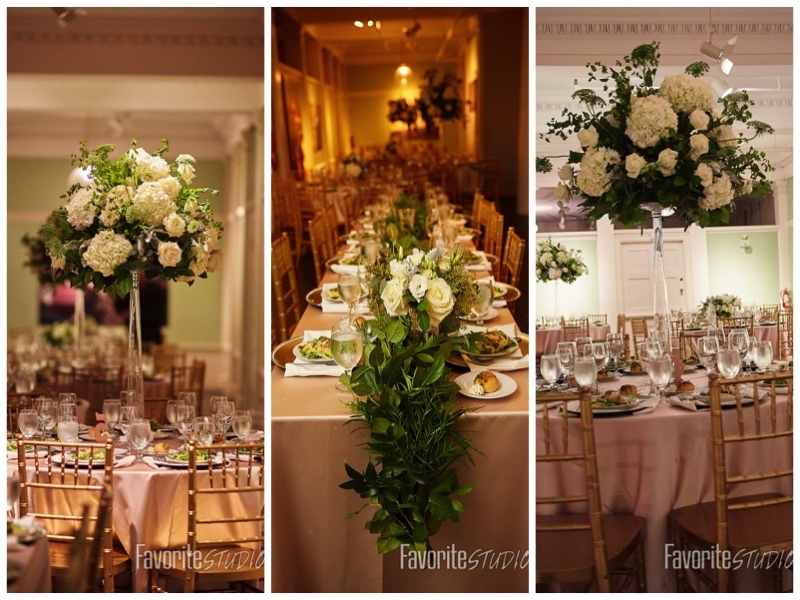 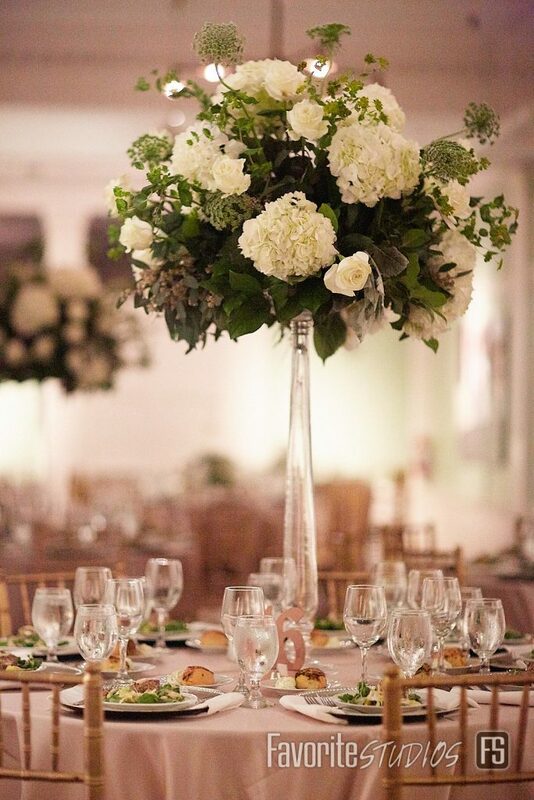 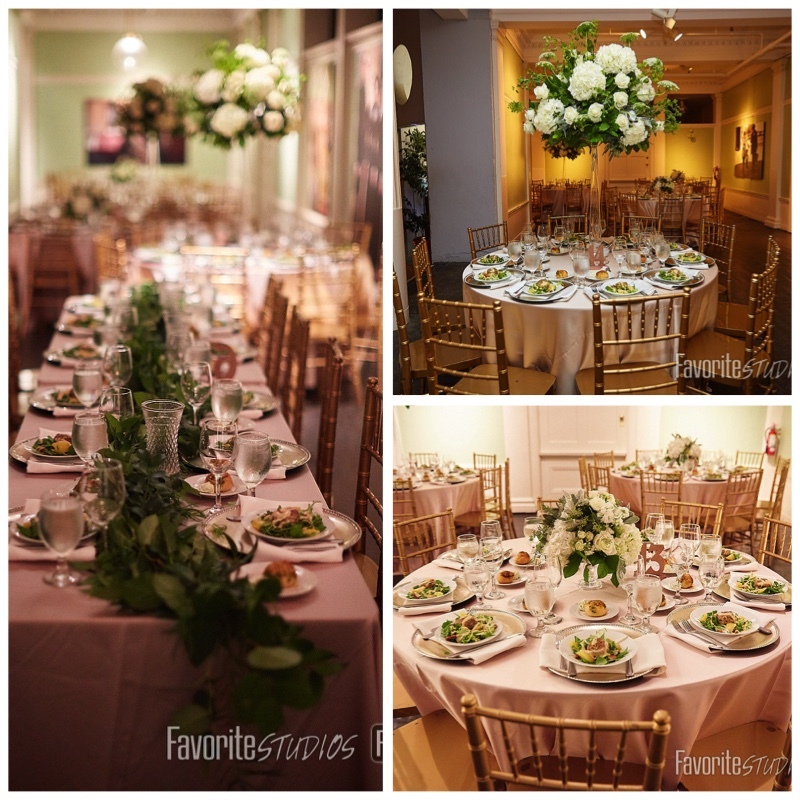 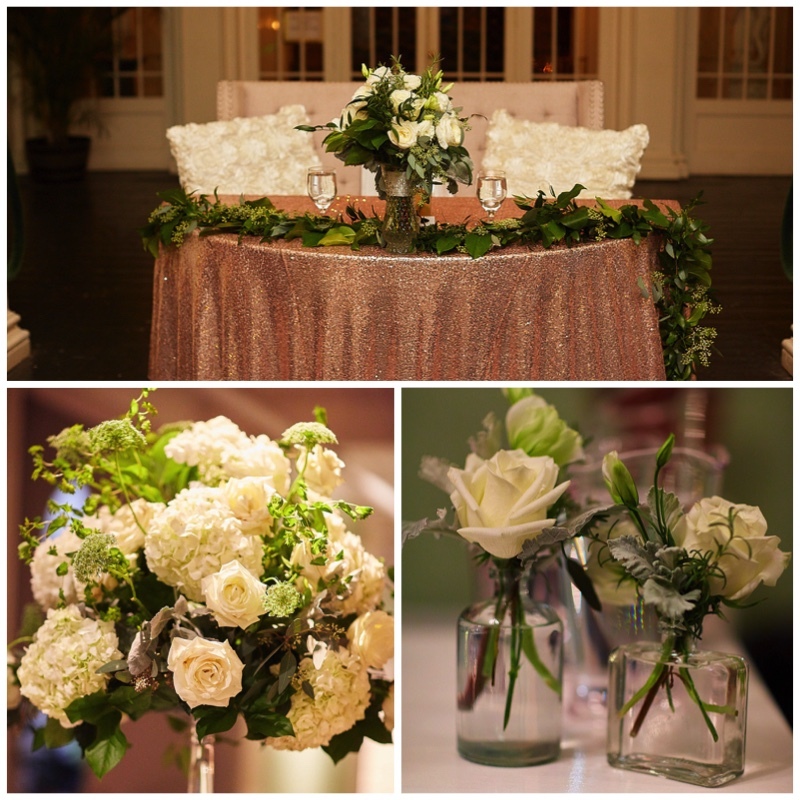 The elegant reception was full of classic white flowers and foliage. 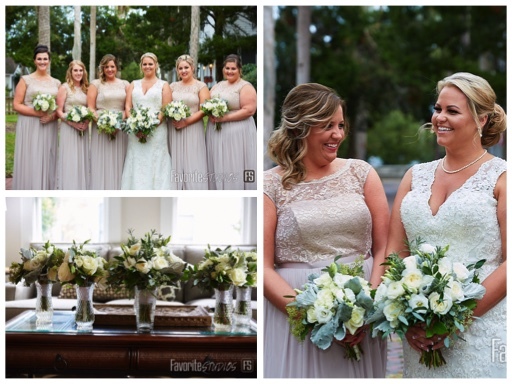 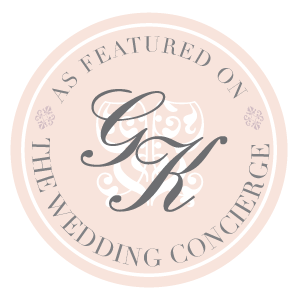 We adored Tabitha and loved creating her floral vision.